Has The Grinch hoodwinked Smashville? Tiny, we know, but click for a better view. This roller coaster of a leak defies all rhetorical explanation: with only a month and a half out from release (December 7th), how could there possibly be enough time to divulge seven new characters, complete with CGI trailers and moveset breakdowns, within that timeframe? 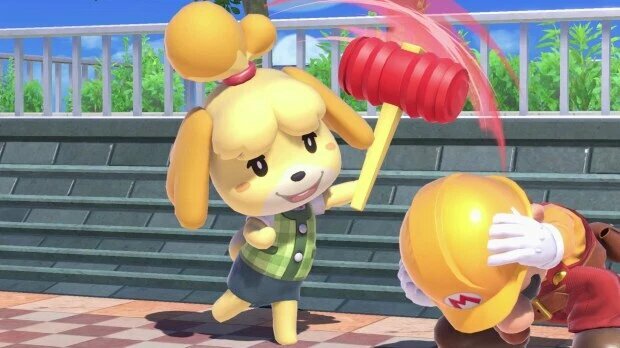 After all, didn’t director Masahiro Sakurai recently confirm they’d be slowing down character reveals following Animal Crossing’s Isabelle? And that’s not even getting into the pie-in-the-sky that is the leak itself; I mean, everyone and their mom was already expecting Ken (Street Fighter) and Shadow the Hedgehog as Echo Fighters, but even putting aside Mach Rider, Isaac (Golden Sun), and the Chorus Kids (Rhythm Heaven), aren’t third-party/former Nintendo guests Banjo-Kazooie and Geno (Super Mario RPG) simply too good to be true? And yet, no one can disprove it; if anything, the more we hack away, the more impenetrable it seems. Even when factoring in some of the artistic discrepancies I’ll touch upon later, there’s far too many coincidences and factors that that can’t be fully dismissed. It’s not impossible to shift characters around or create backgrounds, sure, but who would think to randomly move Squirtle? Is it just coincidence this line-up not only matches that 4chan post but with CoroCoro Magazine’s initial claim of 108 stages? (Four new franchises would demand four new stages alongside an additional Super Mario RPG arena for Geno, and what do you know: filling in five absent squares on the stage selection leaves just enough room for a DLC button.) 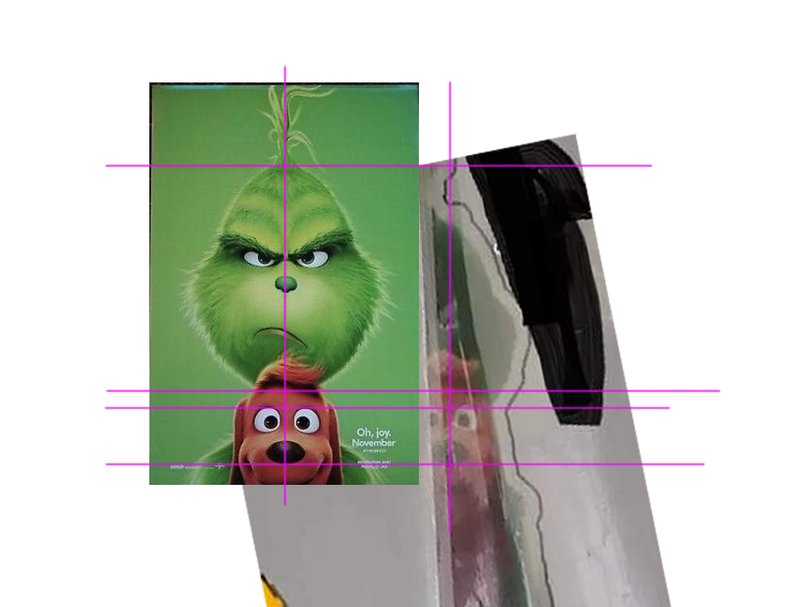 Most damning of all, even if one of the printing companies denied involvement, that doesn’t excuse not merely the silence of ACP-PLV, but how this leaker somehow nabbed an office involved with advertising The Grinch and half-assedly blurred out his name for the purpose of showing a friend via Snapchat, all resulting in a deleted LinkedIn page. Even if we’re to believe the word of Liam Robertson — a verified insider — that the supposed leaker denied involvement, that’d be a mighty fine case for identity theft: a crime that goes far beyond an elaborate prank. Needless to say, this conspiracy’s immensely convoluted — I know I’m not the only one having difficulty mentally juggling all this — but the point is, I’m reminded of Super Smash Bros. for 3DS’s ESRB leak, where evidence gradually mounted to the point where Occam’s Razor was the only logical explanation; in other words, the simplest answer — someone involved with the ESRB leaked the game — was the right answer. Let us not forget that even in the face of stone-cold evidence like screenshots and video footage, people were still clinging to elaborate plots like Shulk being a modified Little Mac model. Personally speaking, I find the absence of Incineroar – the new Pokémon fighter practically every insider placed their bets on – most interesting; after all, if one jokester made all this effort, wouldn’t they include the character everyone’s expecting? And yet, it’s not entirely ironclad. Still, talk is talk, and thankfully, we do have one visual piece of evidence that may point to the leak’s fraudulence: the background. 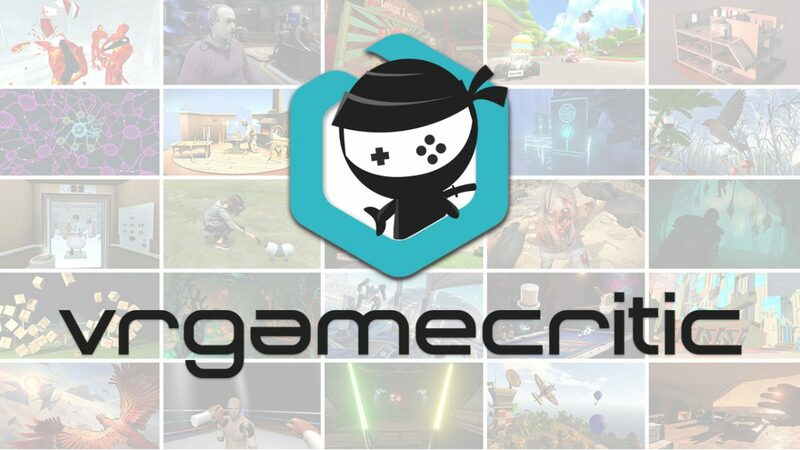 As graphic artists argue on and on about the difficulty of phony backgrounds/characters and cylindrical wrist bands, I must admit scrutiny on behalf of SmashBoards’ Vaanrose and other folks on ResetERA does leave me skeptical. 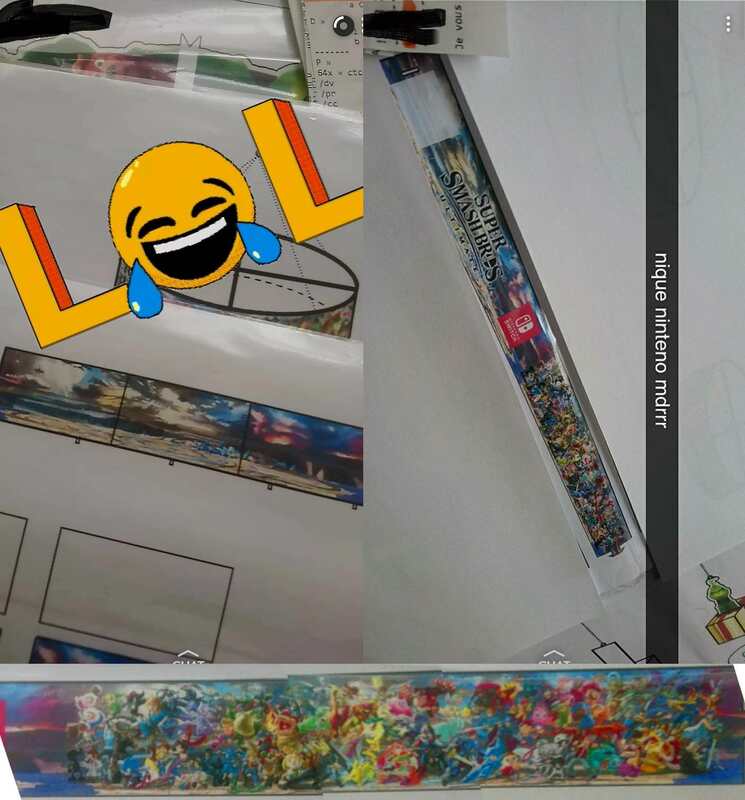 The only clean version of this mural’s Battlefield was found upon scavenging Nintendo’s E3 streams, and as seen above, there are notable differences via clouds, crystals, and castles. The prominent claim among debunkers is the leaker, being unaware Nintendo presented a character-less version at E3, conjured up false details obscured by characters such as Bowser, Ike, Marth, and Roy. 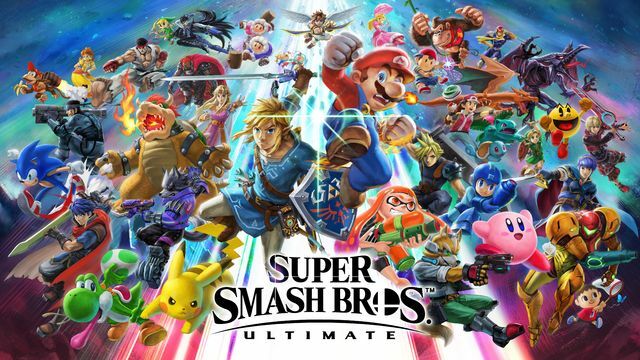 Of course, said differences could be explained away by claiming the characters were finished first and this Battlefield was unfinished, but when considering the lengths Sakurai and Nintendo went to assure there’d be no printed material before E3, that seems like a stretch. Alone, this would be enough to kill any other leak, yet the circumstances involved can’t hand-wave it away so easily. Could it be, perhaps, we just want the leak to be real? 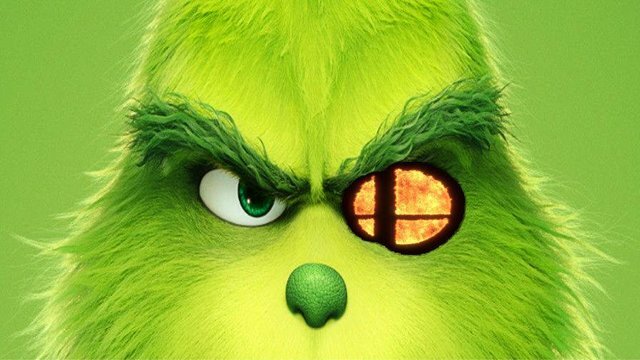 I desire Banjo-Kazooie and Geno as much as the rest of you, but gripping as this ride is, we mustn’t let our expectations soar too close to the sun lest we become Grinches ourselves. Even if we’re bamboozled by gaming’s most elaborate con and Incineroar crushes our hopes and dreams, the miracle that is Sakurai and co.’s insane work ethic cannot be forgotten; indeed, where else can we find Mario, Sonic the Hedgehog, Solid Snake, and Cloud Strife in the same game? Hoax or not, this is only possible for something as already impossible as Smash Bros., and I’ll certainly be hoping it won’t all be for naught.